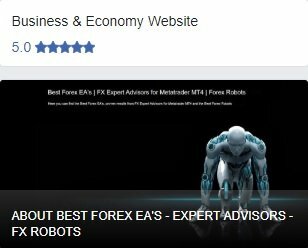 Smile Eagle EA Free is a free version of the Forex Expert Advisor of the same name. 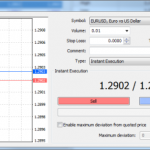 Unlike the full version, it is not possible to change the lot size and the trigger level of the profit taking block in the Expert Advisor. 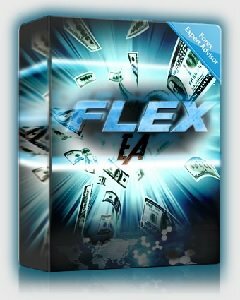 It is optimized for trading: EURUSD, GBPUSD, USDCHF, EURGBP, USDJPY, EURAUD, EURCHF. 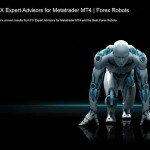 Recommended timeframe is M15. 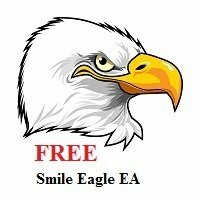 Free Smile Eagle EA does not trade on pairs with a spread greater than 20 points. Do not test the EA in the “Open price only” mode. 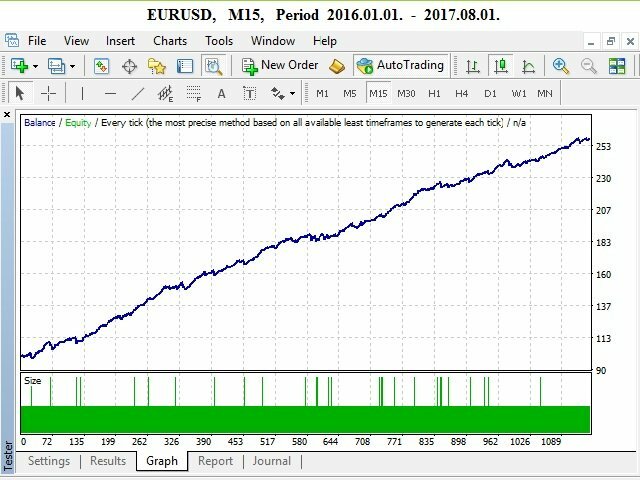 Since brokers set a large spread value for the weekends, set the current spread to 2-5 points when testing the EA. It is necessary to set a unique value of the Magic identifier of the EA’s order for each pair. When testing the EA and trading on brokers with market execution of orders, set MarketWatch = true. 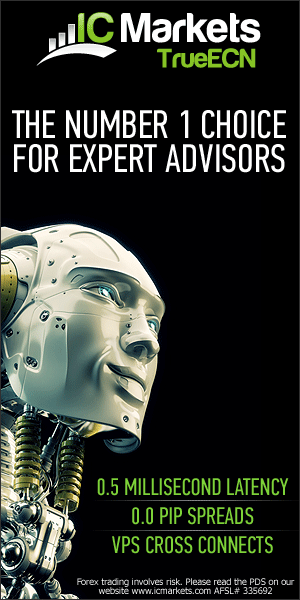 The Expert Advisor can be used on any pair with a low spread. 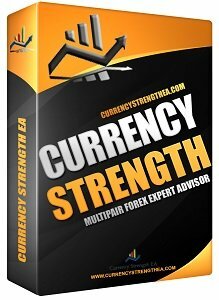 The minimum deposit is $100, regardless of the number of currency pairs involved. 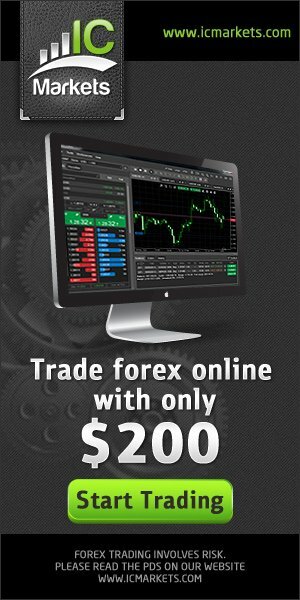 Trading time: 24 hours a day. An ECN account is recommended. 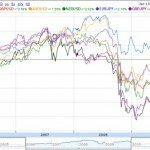 Does not keep losing trades. Magic – unique ID of the EA’s orders. It is necessary to set a separate value for each pair. 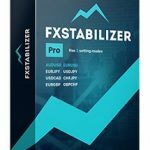 Slippage – slippage in pips. Recommended values are 0 to 3. 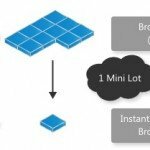 MarketWatch – set true for brokers with market execution of orders.